We’re delighted to bring you a first look at Hipermestra, which receives its UK premiere at Festival 2017. The cake consists of four tiers, with sculpted minarets and a dome on top. The prop was made at Glyndebourne by Melissa Rolfe, and the sculpture on the top was made by Ruby Matthews. It is made from polystyrene and jesmonite. 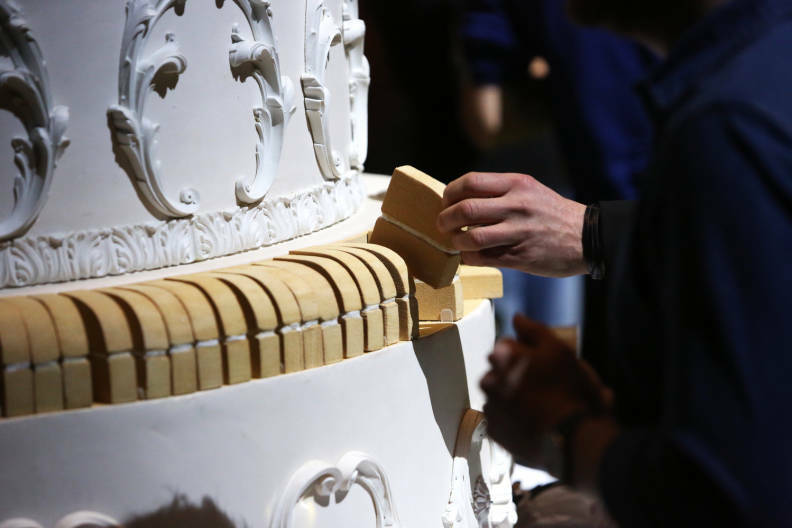 The prop features 50 individual slices of cake, made from Airex construction foam, a material which is usually used in the construction of boats and aircraft as a lightweight composite. 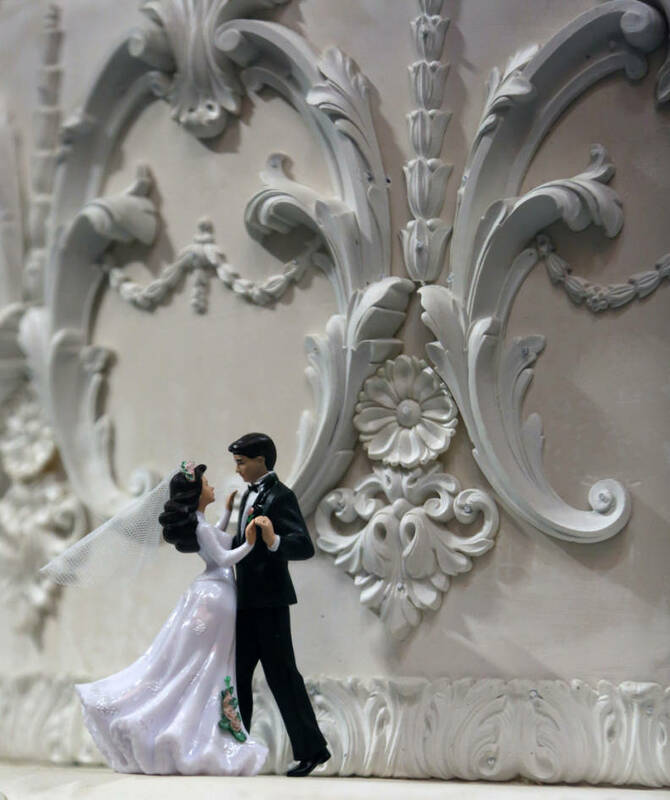 It is finished with 50 figurines of wedding couples made from plastic resin. The cake has taken three months to hand-make. Achieving a smooth iced finish is difficult and decoration work is lengthy as it involves lots of sanding, cutting and prepping to ensure the repeated pattern is achieved. 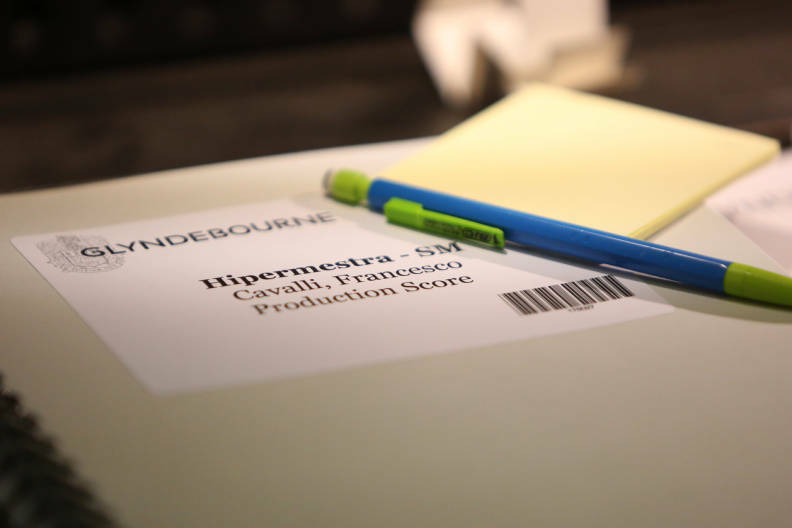 Hipermestra is a rare gem – this will be the early Baroque opera’s UK premiere. It will be performed from a new edition of the score, which has been painstakingly created by Glyndebourne’s Music Library especially for this production. 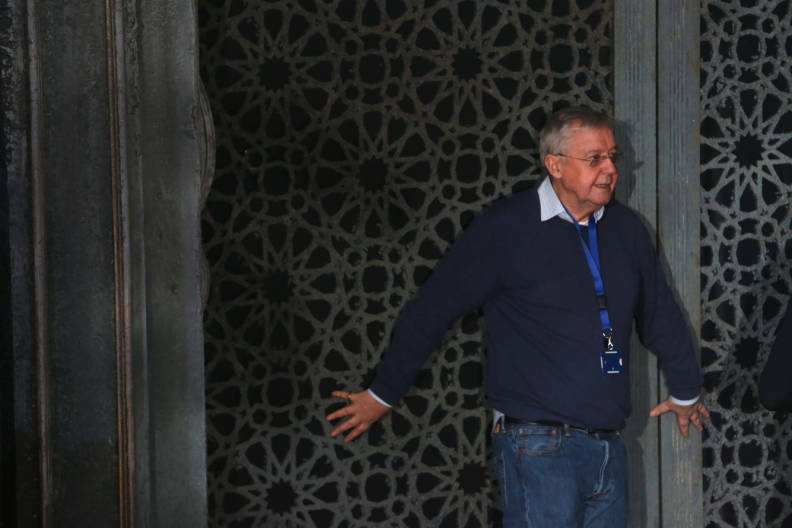 Graham Vick makes a long awaited return to Glyndebourne this summer. 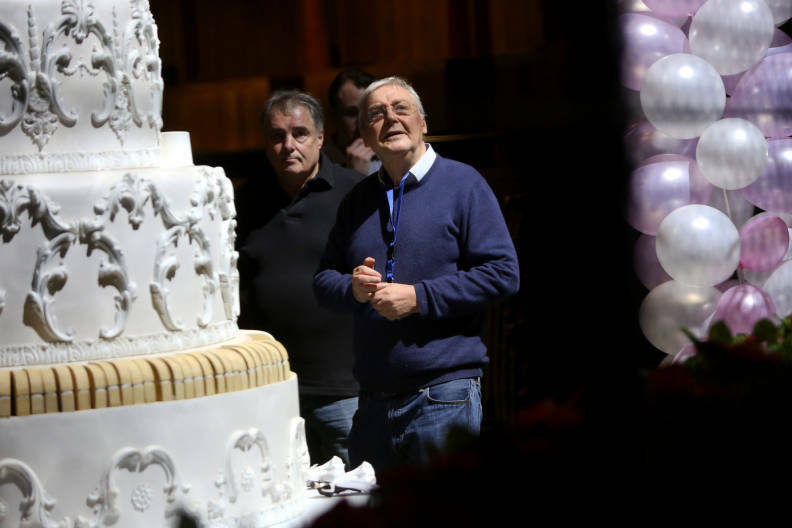 His previous productions have included Eugene Onegin (1994), Pelleas et Melisande (1999) and Le nozze di Figaro (2000). Hipermestra will feature some inventive and surprising staging with the orchestra and conductor William Christie becoming part of the action. The sets have been designed by Stuart Nunn. 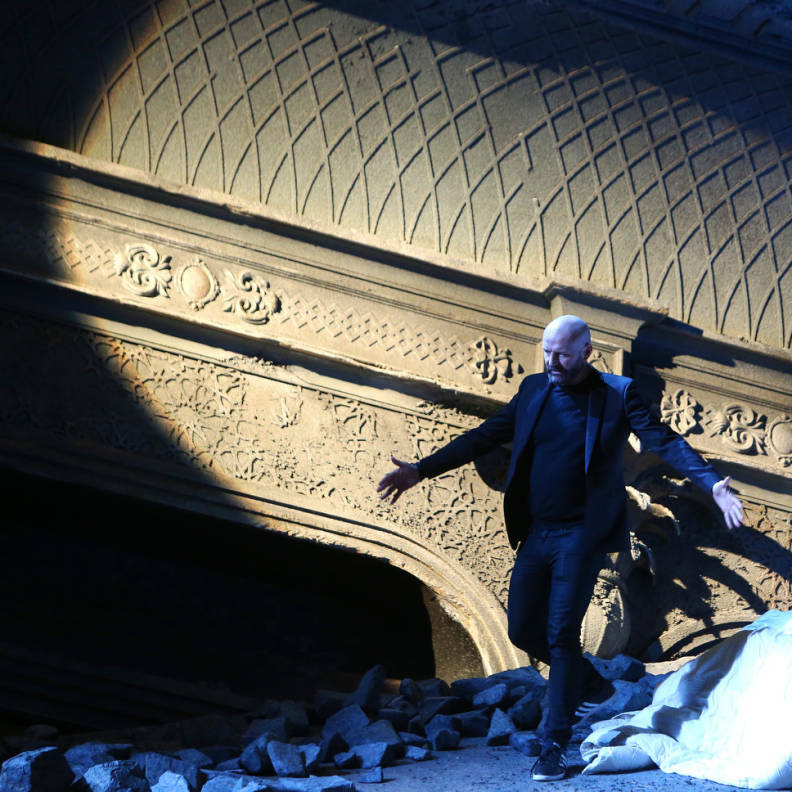 Read more about the production and watch an interview with conductor William Christie. In this episode of the Glyndebourne podcast, featuring conductor William Christie and Dame Janet Baker we discuss the opera and explore Glyndebourne’s special history with Cavalli. Hipermestra is on stage from 20 May-8 July.